Back in 2013, I started learning about quackgrass for medicinal and culinary use, and saw mention that it could be used to make quackgrass beer (but never found a recipe). 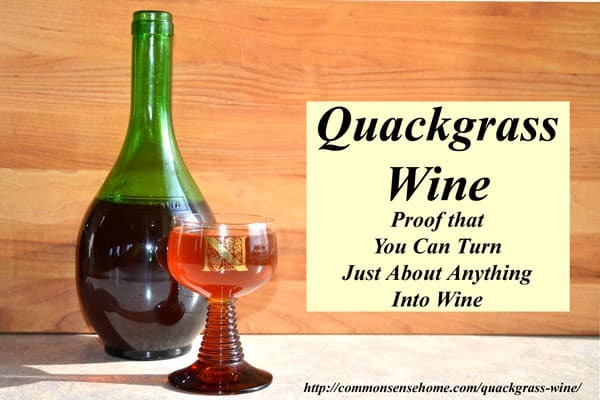 So, being the curious type, I wondered if you could make quackgrass wine. 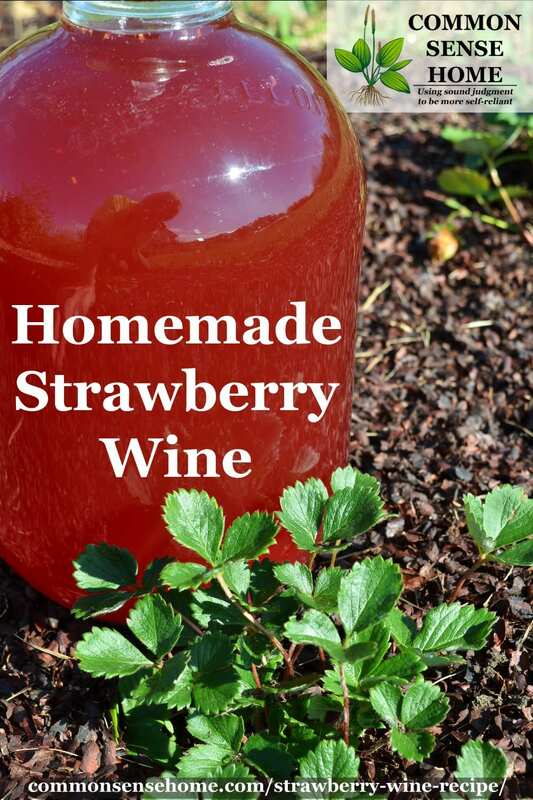 I am happy to report that, yes, quackgrass wine can be made, and it doesn't taste half bad. 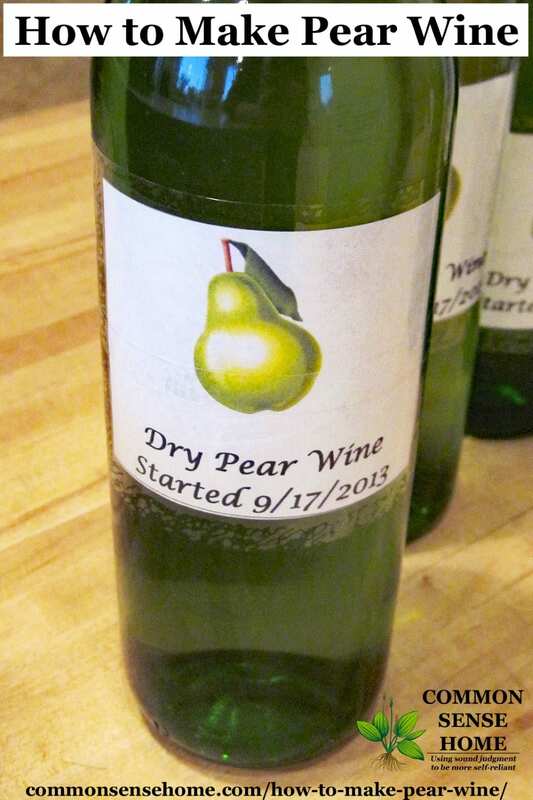 Here's how the recipe unfolded… [Read more…] about Quackgrass Wine – Ferment Your Weeds!